If you've ever ogled someone's brows on Instagram, there's a pretty big chance Anastasia Beverly Hills products were used to take them from weak to fleek. The brand's been at the top of the brow game for almost 20 years, and the extensive range encompasses powders, pencils, pomades, gels, definers, and brushes. Was there really anything left to master? 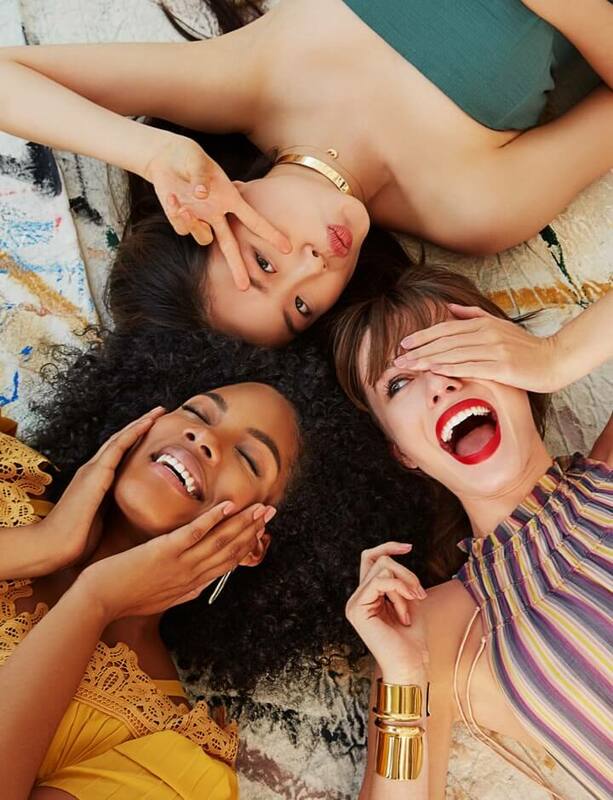 It turns out there was, because Dipbrow Gel ($18), the brand's first launch in three years, might just be the best yet. 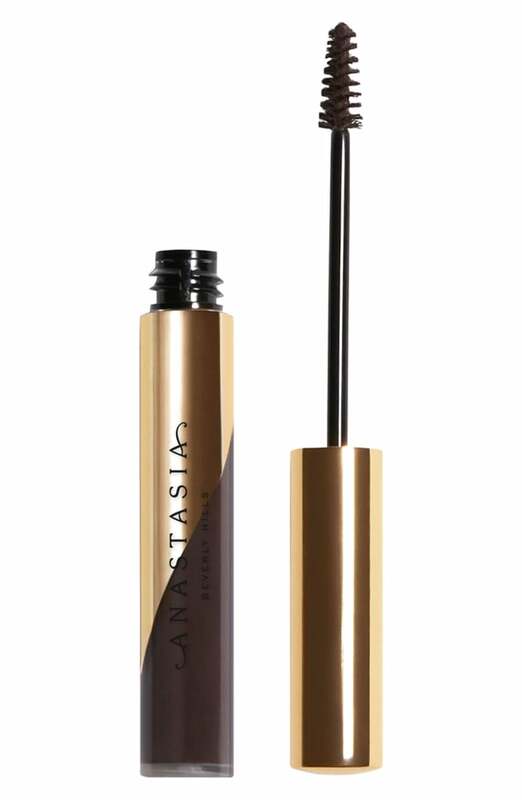 I've tried most of Anastasia's products and really love them (Brow Definer ($23) being my favorite), so I was excited to see what the brand came up with next. Dipbrow Pomade ($18), the predecessor, is a highly pigmented brow pomade in a tiny pot, which is best used by experienced brow perfectionists who have the right tools (a Hard Angled Brush ($18) and a steady hand). Dipbrow Gel, which comes in a tube with a built-in brush, feels like a slightly more foolproof, on-the-go version. It requires a light hand, but after a couple of practice sessions, I've really come to love it. My brows are fair, and though they grow really long, there are gaps due to some teenage overplucking (I blame you, '90s pop stars). Used sparingly, Dipbrow Gel gives a fluffy, full look to the brows, but it can also be layered up for a more defined look. It holds strays in place perfectly and lasts all day. 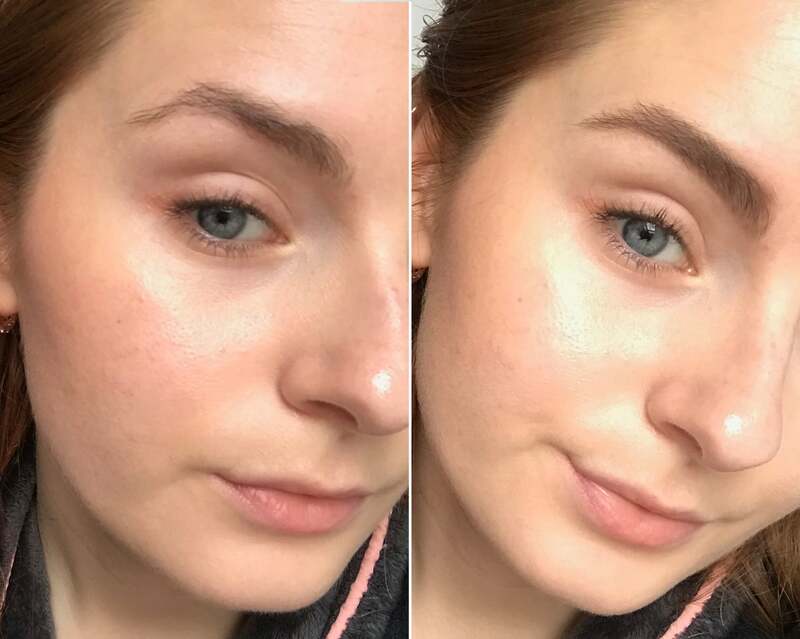 Here's how the taupe shade looks on my brows, before on the left and after on the right. 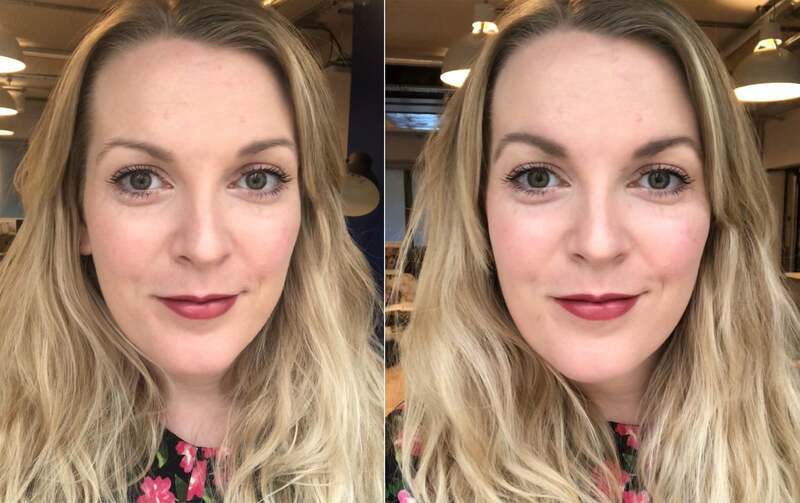 My fellow POPSUGAR editor Tori also tried the product in the soft brown shade, and loved how it gave her a fuller, thicker look in just a few sweeps. One of the best things about this product is it doesn't look as shiny as some other gel brow products. It dries to a matte finish that looks more natural, and it doesn't make your brows feel sticky or "tight," like they're glued down. You can apply the product using the built-in brush, or can use an angled brush to get an even more precise look, as shown ahead. 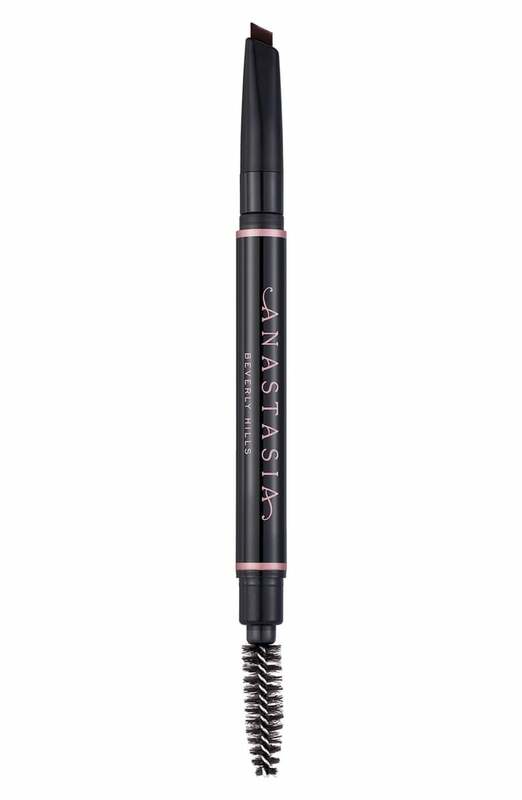 For me, the ease of this product is in using the built-in tool, though I do find I get the best results if I really wipe the brush off first. 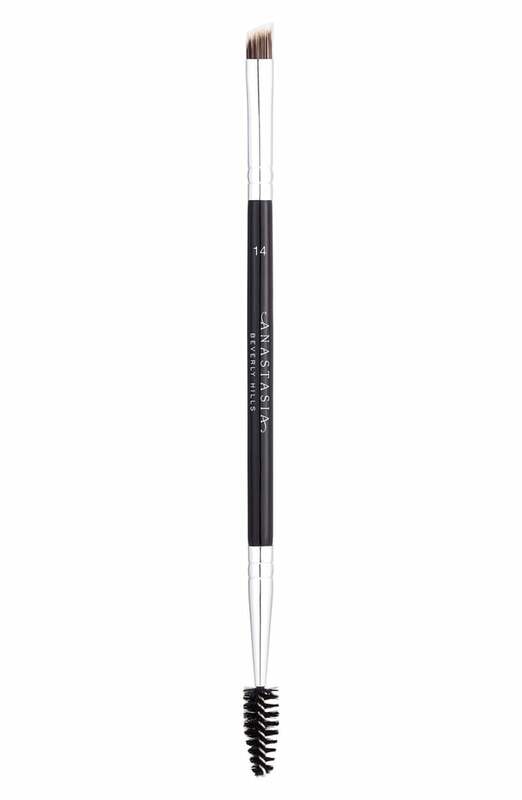 This is a really tinted product which is best used sparingly, especially if you have fair or sparse brows like I do. I also give my brows a little brush through with a spoolie once I'm done to fluff them up and remove any excess. Apply it with the built-in applicator, and the tinted gel clings to the hairs. Use a brush, and you can get right into the skin to fill gaps. 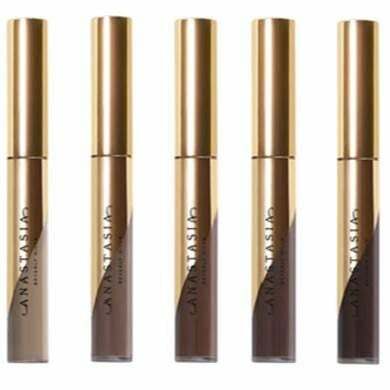 The Anastasia Beverly Hills Dipbrow Gel comes in 11 shades, which include a mixture of warmer and cooler tones. 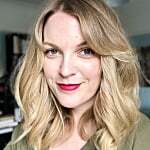 As brows tend to be on the cool, ashy side for most people, I'd suggest going for the cooler hue if you're unsure. Taupe is definitely a better match for me than blonde, even though I have quite light hair, and Tori found the warm brown gave a more natural look than any of the auburn shades, even though she's now got bright copper hair.